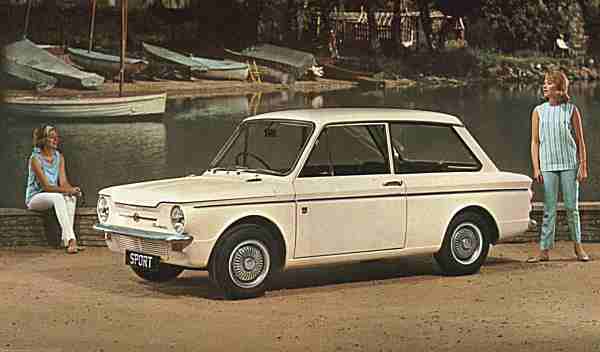 The Hillman Imp was a heroic failure for The Rootes Group. 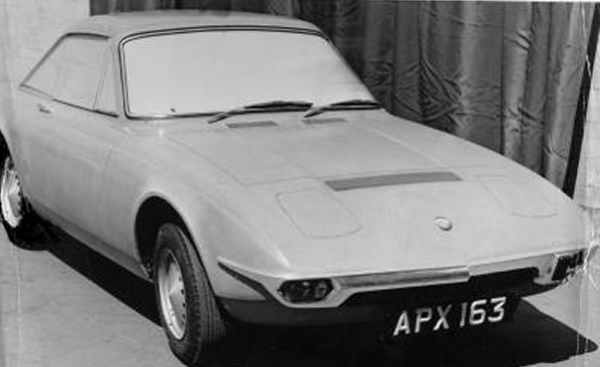 There’s no question that it was a good car, but there were so many factors which conspired to scupper the car’s chances on the market that it was destined not to be the success that Rootes so dearly needed. 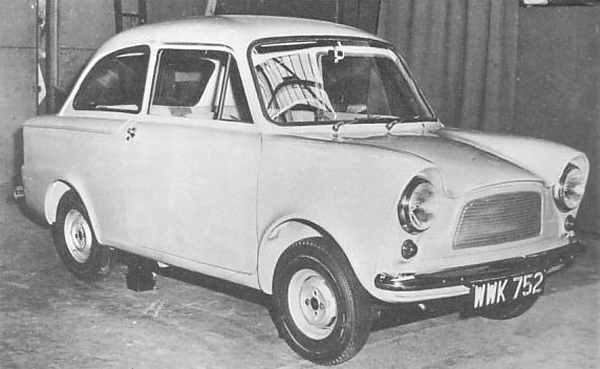 The 1963 Imp was the company’s attempt to mount an attack on the small car market, which had been revolutionised by the Mini in the UK. But Rootes decided to ape overseas rivals and stick with the then-common rear-engined layout – which ultimately aged the car before its time. 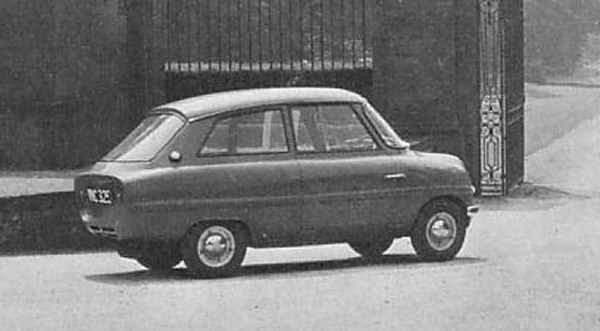 Which is a shame, because it was a great little machine, with a 37bhp alloy 875cc Coventry Climax engine mounted at the rear. The all-independent suspension made it nimble on bends and the opening rear screen added practicality. Had it come along before the Mini, it might have been the big little star instead of BMC’s baby. 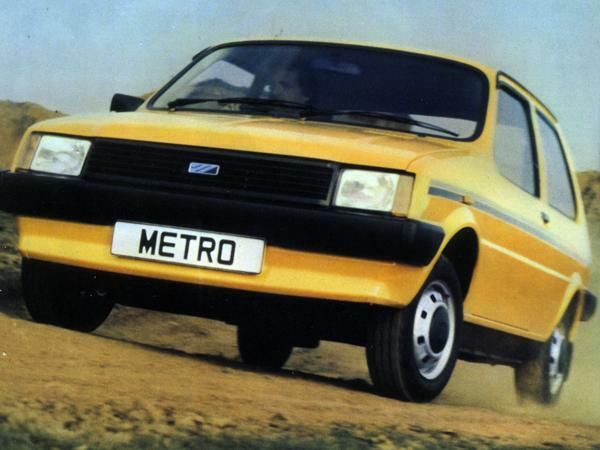 However, reliability issues and suspicion about its unusual nature robbed it of sales and it never recovered, despite being available until 1976.